As some of you may know, the Mudslide Coffee-Kcups have been discontinued. 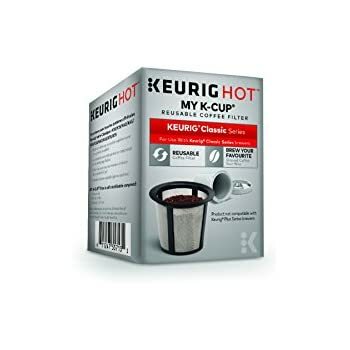 The Kcups were manufactured through a licensing agreement by Keurig Green Mountain Coffee. However, we do offer another option for our customers. If you order our Mudslide Coffee, you can choose a “My Kcup Grind.” This allows for a course ground that can be utilized with a reusable kcup filter. These filters can be purchased just about anywhere for around $5. All you have to do is fill it up and place it in your Keurig machine then enjoy!